IWCM charity work is all about making a positive difference in Moldova by devoting our resources and time to causes we believe in. We like to support causes which bring positive social returns and/or deal with economic empowerment of women. Our grants have funded a wide range of projects throughout the country which benefit those in need, especially women and children. Our charity work can only happen thanks to the help and generosity of our local and international sponsors, supporters and members and we remain deeply grateful for their assistance. 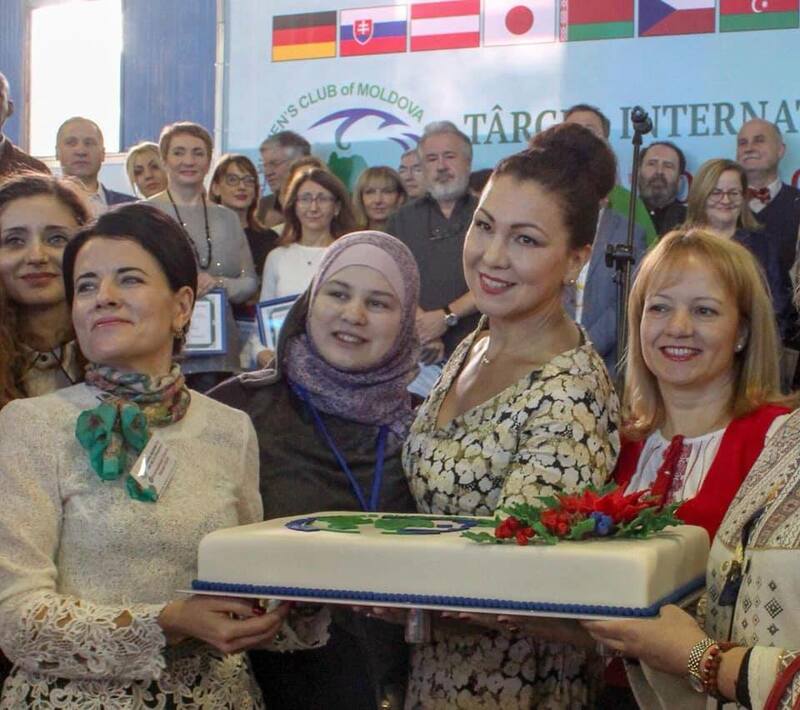 IWCM has three major fundraising events which raise money for the club's charity work: the Winter Bazaar, the Night of Art and Moldovan Fashion Shows. Since 1997 the IWCM has raised more than $340,000 supporting numerous projects and charitable causes. If you would like to apply for an IWCM Grant, please download and complete the project form. This form can be found by following this LINK. Return your application form for approval by 5pm on the 31st October 2018 to iwcmoldova@gmail.com. Applications submitted after this deadline will unfortunately not be accepted for this financial year. 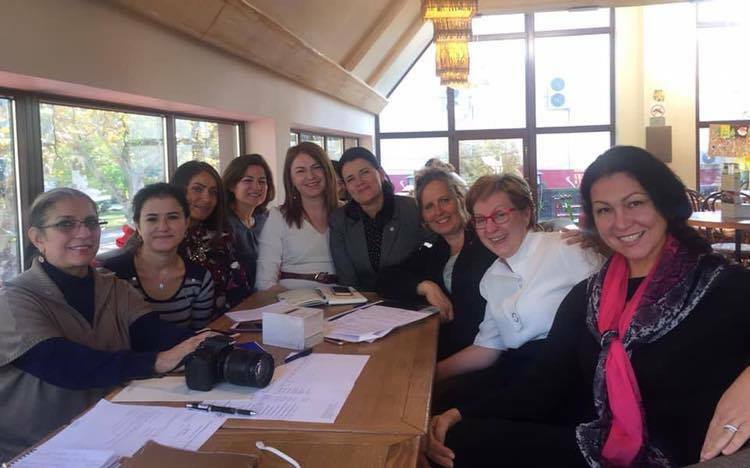 The IWMC grants committe is made up of team of national and international members. They will examine your application in full and you will be notified of the outcome once a decision has been made. We wish you the very best of success and we look forward to working with you in the future on your projects. 1. Only those applicants whose project concepts are approved by IWCM Grants Committee will be invited to make a full proposal. 5. Funds will be allocated after the 2018 Winter Bazaar at a date to be determined but no later than May 30th 2019.